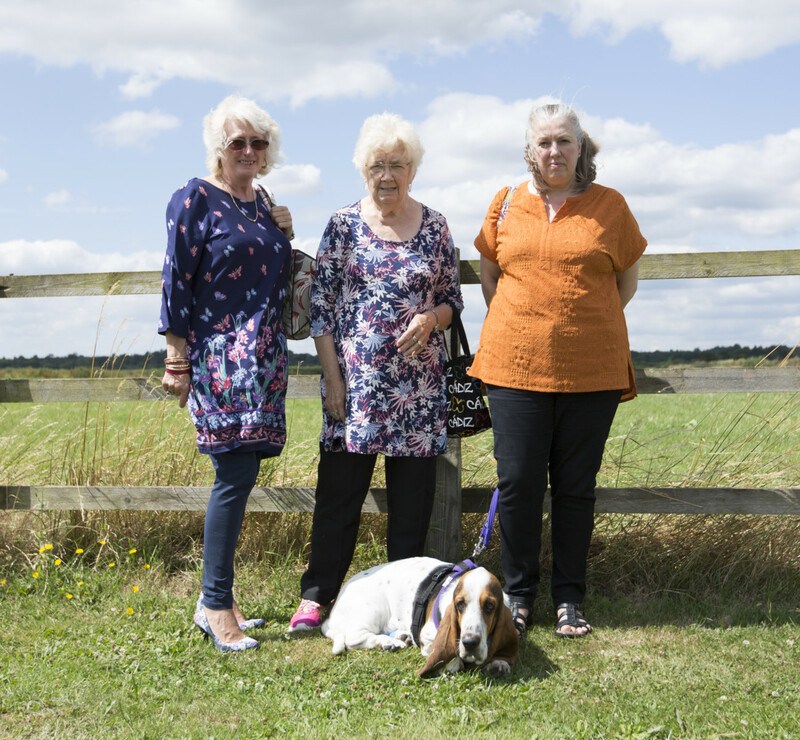 Mischievous and pampered young Basset Hound Barney is ‘top dog’ in Pat, and daughters Lyn and Michelle’s home, especially since Pat’s husband died last year. Salmon and venison are some of his favourite treats. But lately Barney’s been suffering from weakness in his back legs. The girls bring him in to Fitzpatrick’s where neurologist Claire Rusbridge identifies an issue with Barney’s neck. Further investigation reveals that vertebrae are crushing the cord, and Professor Noel Fitzpatrick needs to perform high-risk surgery using 3D printed implants, which aren’t available anywhere else in the world. Pat lives with her daughters Lyn and Michelle with Barney – the top dog in the house! The family describe Barney as being cheeky and in charge, thoroughly spoilt by the girls! Since Pat lost her husband, Barney has been her companion. She enjoys looking after him and he makes her feel complete. 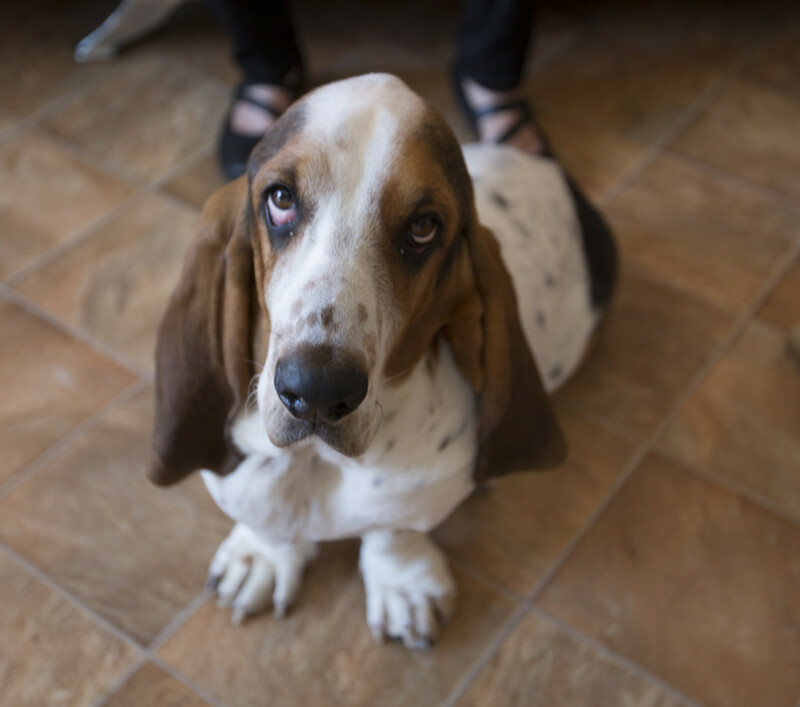 The family noticed that Barney started developing problems with his back legs, collapsing after walks or any activity. When Clare Rusbridge first had a look at Barney, she suggested that Barney was displaying the signs of a spinal cord problem. To confirm her diagnosis Barney had an MRI scan. 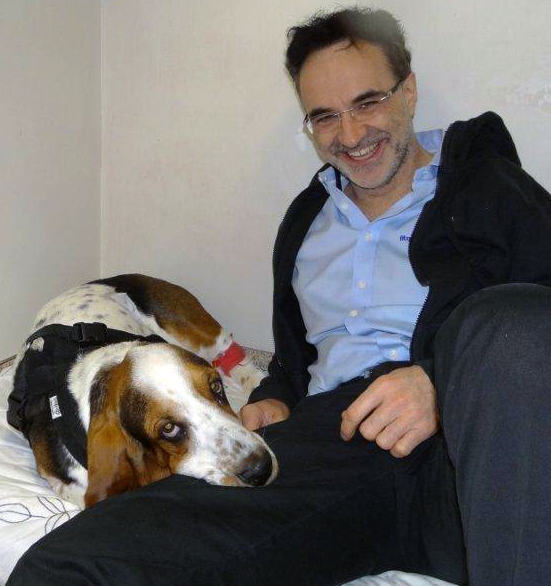 With Professor Noel Fitzpatrick, they identified that the problem was even more complicated than originally thought. Not only did Barney have diseased discs between the vertebrae of his spine, the vertebrae itself was deformed. These deformities were crushing Barney’s spinal cord, causing an interference between his brain and back legs. To solve the problem, Noel would need to operate to reposition the vertebrae and fix it in place with a spinal fusion. The surgery is an immensely invasive one and carries a number of risks, but at such a young age, the family wanted to do what was right for him and asked to go ahead with the necessary surgery. 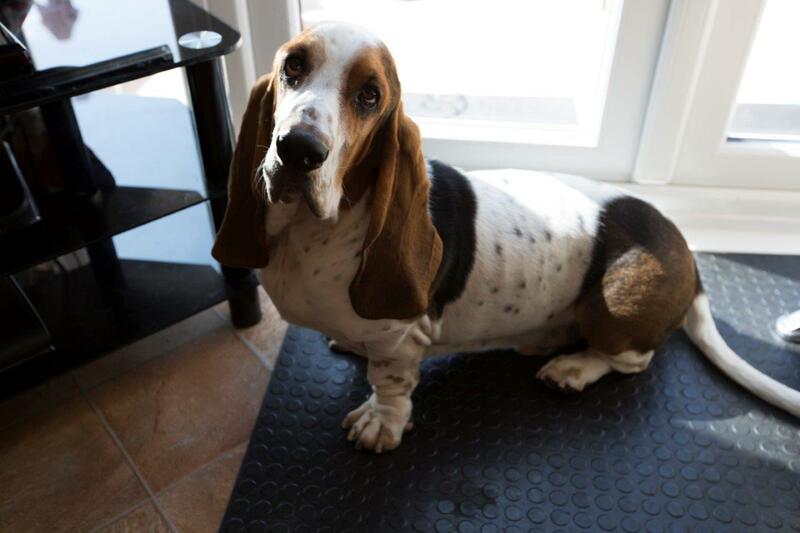 Whilst the implant was being custom made, Barney was instructed to go on a diet in order to get him in as fit a state as possible before his surgery. When the implants were completed by the engineering team, Barney came back to the practice for the surgery. All spinal surgery carries significant risks, but Barney posed additional concerns which would make the surgery even more delicate. Noel underwent the cervical distraction fusion at five sites of the neck, and though there was some excessive bleeding, Noel managed to control it. The next few days would be crucial. Two days later Noel was thrilled to see Barney doing so well. Taking him outside for a wander, Barney was up and walking well on four legs. He was doing so well that he was ready to go home with his family to continue his recovery. Six weeks after surgery Barney returned to the practice to see whether new bone formation was taking place - which thankfully turned out positive.